The 2016 Honda CR-Z offers a truly unique driving experience for College Place and Kennewick drivers. The one-of-a-kind CR-Z blends the fuel-efficiency of a hybrid powertrain with the sporty performance of a two-seater coupe. That means you can enjoy a thrilling and agile drive without having to worry about spending too much time or money at the pump. 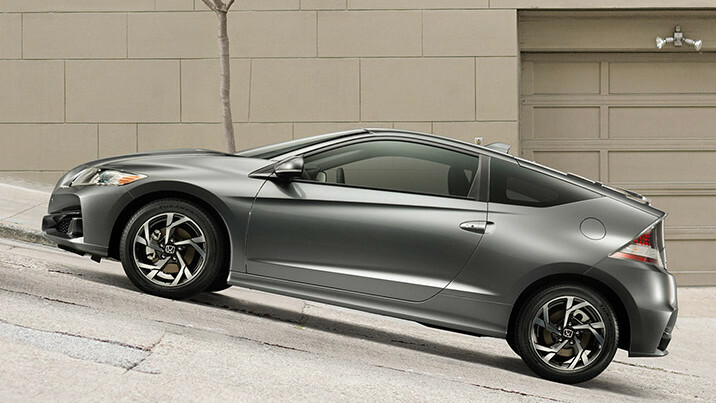 Of course, Honda has also stocked the CR-Z with upscale comfort and convenience features, making it as luxurious as it is fun to drive. College Place and Kennewick drivers will be unsurprised to learn that the 2016 Honda CR-Z is defined chiefly by its outstanding performance. 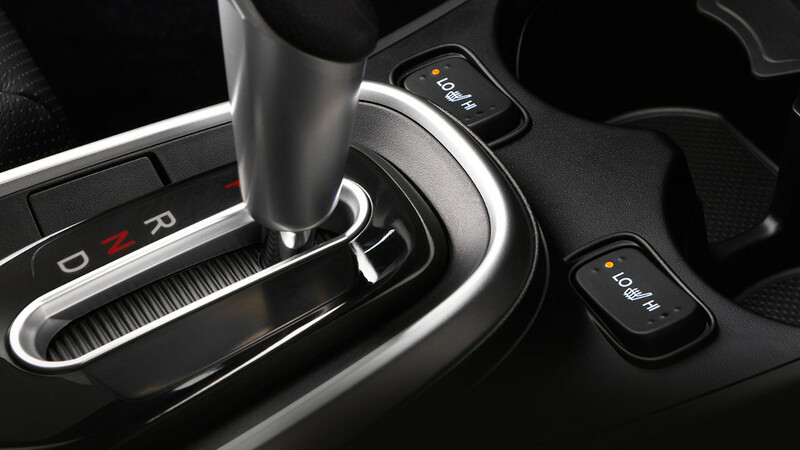 A 1.5L engine works with an advanced lithium-ion battery to achieve exceptional acceleration and cruising power, while your choice of either a six-speed manual transmission or a CVT allows for seamless power distribution. At the same time, the latest efficiency technology ensures that every drop of fuel goes to good use. The team at Honda understands that your driving needs will shift from journey to journey. That’s why they allow CR-Z drivers to choose between three separate drive modes: Normal for casual driving, Sport for high performance, and Econ for efficient cruising. You’ll be able to cycle between them as you see fit. 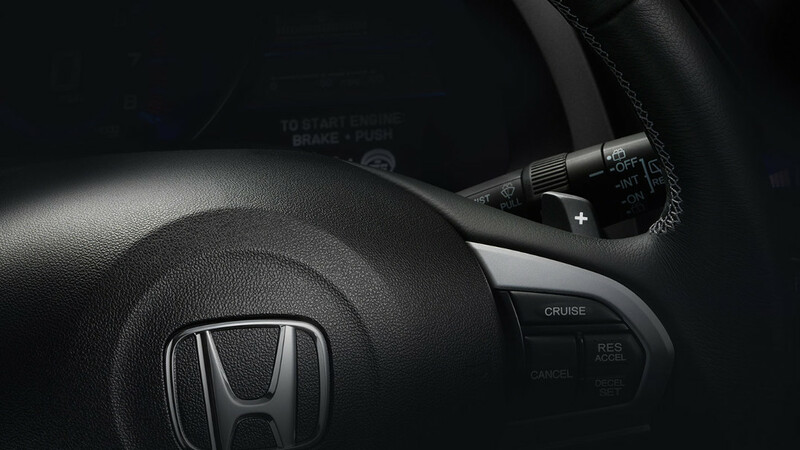 Each 2016 Honda CR-Z is fitted with an S+ button. 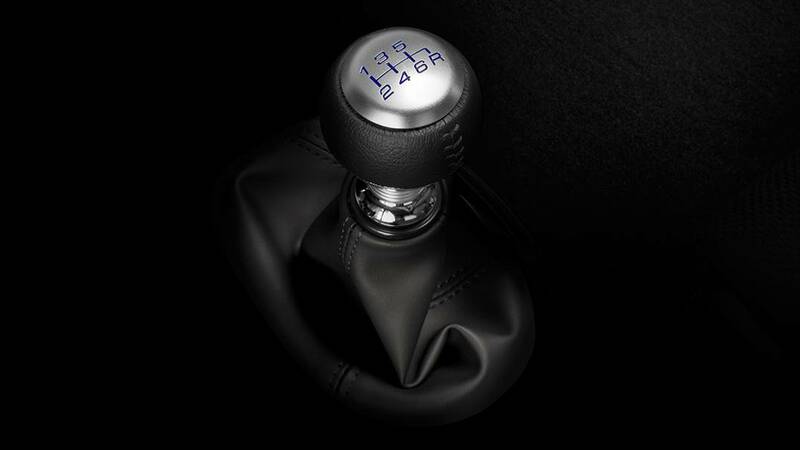 If you need an extra burst of speed, just hit it to prime the engine for a performance boost. It’s ideal for passing slower vehicles, getting up to speed on the highway, or simply experiencing the thrill of your CR-Z’s highest potential. A 1.5L engine sits at the heart of your 2016 Honda CR-Z, combining its power with that of an advanced electric motor and battery to put you in command of up to 130 hp and 140 lb-ft of torque. That kind of output results in the type of brisk acceleration and pinpoint control that most wouldn’t expect from a hybrid. Tired of starting your vehicle on a hill and worrying about rolling backwards? 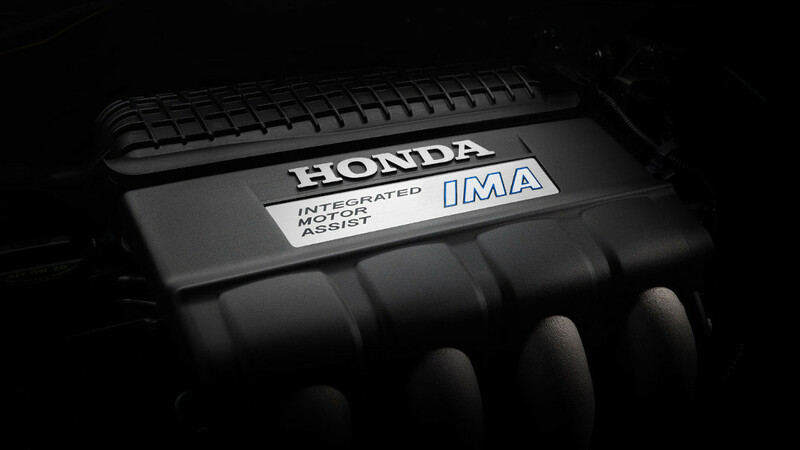 The CR-Z fits at Hill Start Assist system as standard to make sure that doesn’t happen. 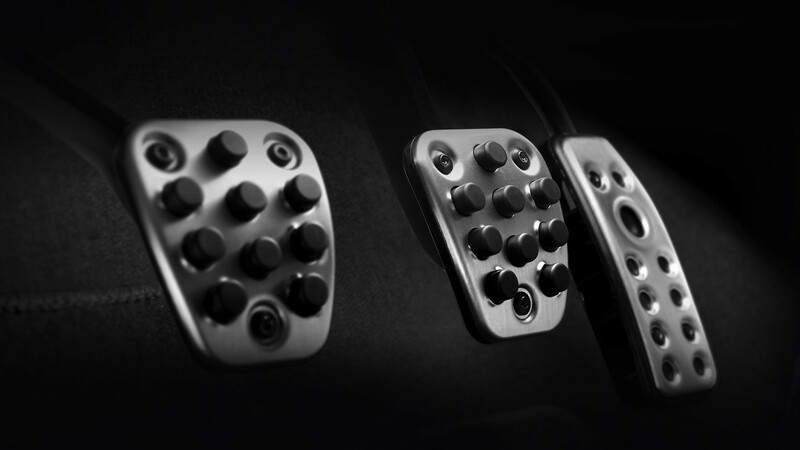 When it senses that you’re on an incline, the clutch will automatically be held down until you hit the accelerator. Most two-door coupe models sacrifice some level of safety in order to provide an exciting ride. Of course, College Place and Kennewick drivers should now understand that the 2016 Honda CR-Z is far from just another two-door coupe. Honda has made sure that safety is prioritized, ensuring that the model boasts plenty of active and passive safety features to keep you and your passengers from harm’s way. 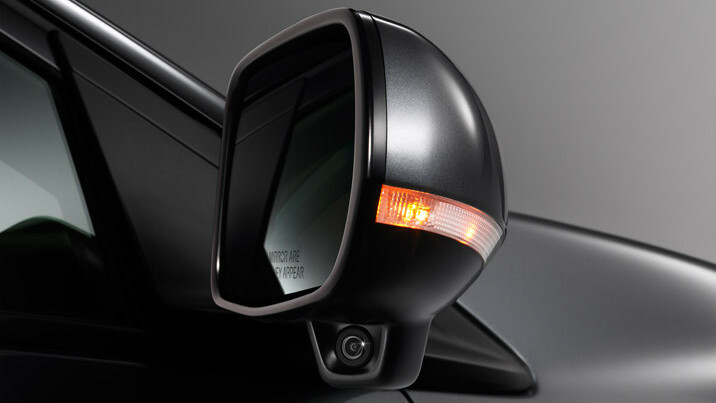 A great example of the way in which Honda can take cutting-edge technology even further, your multi-angle rearview camera goes beyond other models. 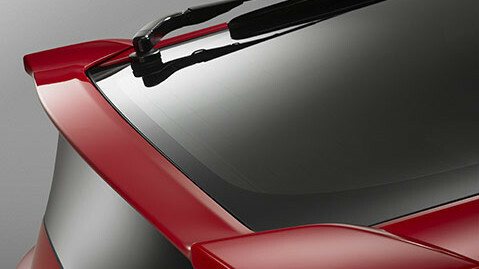 It offers three viewing angles (normal, top-down, and wide-angle), so you can reverse with total confidence. Even better, it’s standard across all CR-Z models. Honda believes that safety should go right through to the core of the vehicle, so they developed the ACE body structure. ACE stands for Advanced Compatibility Engineering, and represents the type of technology you deserve. When a collision occurs, it will crumple intelligently, thereby directing harmful impact energy away from you and your passenger. 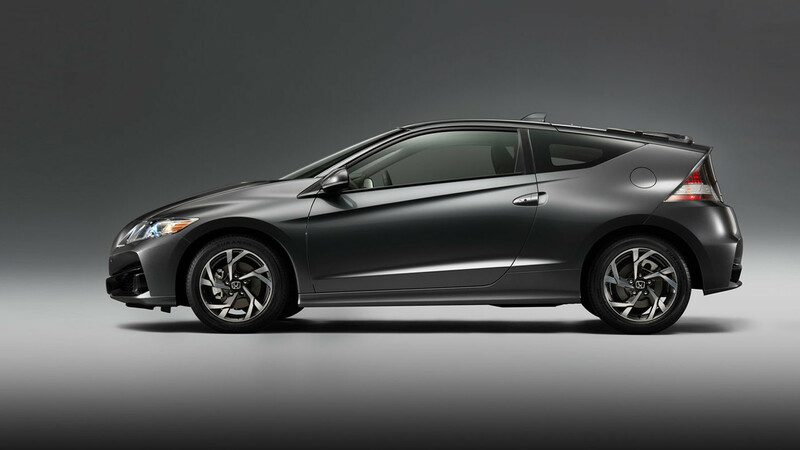 College Place and Kennewick drivers will be relieved to hear that a Vehicle Stability Assist system comes as standard in each and every CR-Z trim level. It can actually regulate the output of your engine and apply braking force if it senses that you are in danger of losing traction while cornering or crossing treacherous terrain. It’s all too easy to slam on the brakes when you realize that a collision might be imminent, but it’s often the wrong thing to do since it can lead to a loss of control. Your Electronic Brake Distribution system will automatically account for the vehicle’s speed, load, and the current road conditions, then properly distribute the amount of force applied to each wheel in order to prevent the wheels from locking out. Drivers all across the United States are finding it easier than ever to change lanes thanks to the Honda LaneWatch system. When you engage the right-turn signal, it provides a display showing cars from one or two lanes to the right up to 50 yards behind your CR-Z, allowing you superior visibility compared to the traditional side-mirror. Not many drivers understand the importance of keeping their tires fully inflated. Tires without enough pressure won’t grip the road as well, meaning that you’ll experience lower efficiency levels and inferior performance. 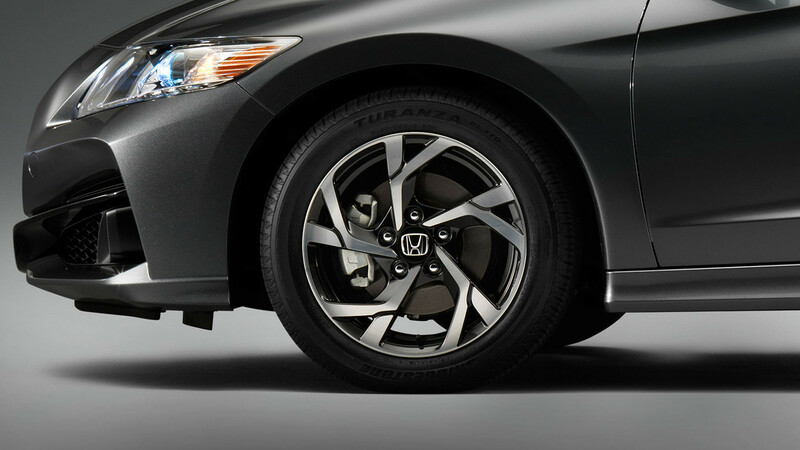 Fortunately, the CR-Z’s monitoring system will automatically let you know when any one of the vehicle’s four tires requires filling up. From SUV to subcompact, Honda has developed a reputation for providing their vehicles with stunning interiors. 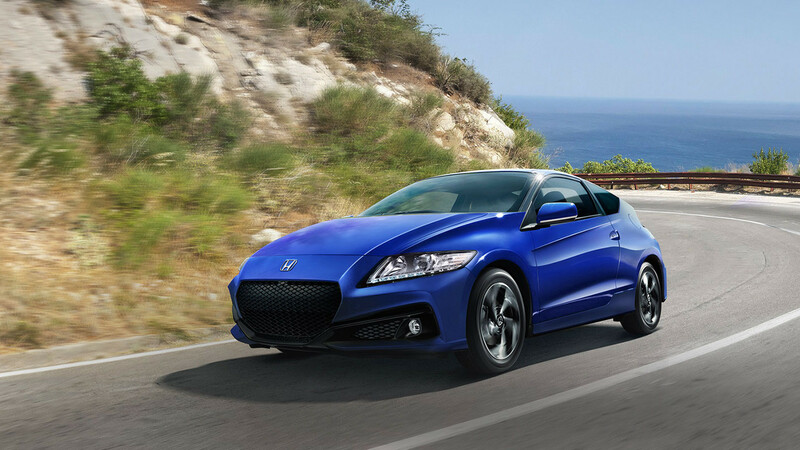 The 2016 Honda CR-Z is no exception. Developed to offer a smooth and luxurious driving experience, it provides soft-touch materials and an intuitive layout, plus track-inspired extras like aluminum pedals. Few vehicles manage to feel first-class while offering a racing-edge, but the CR-Z is one of them. College Place and Kennewick drivers know that nothing says luxury like leather. 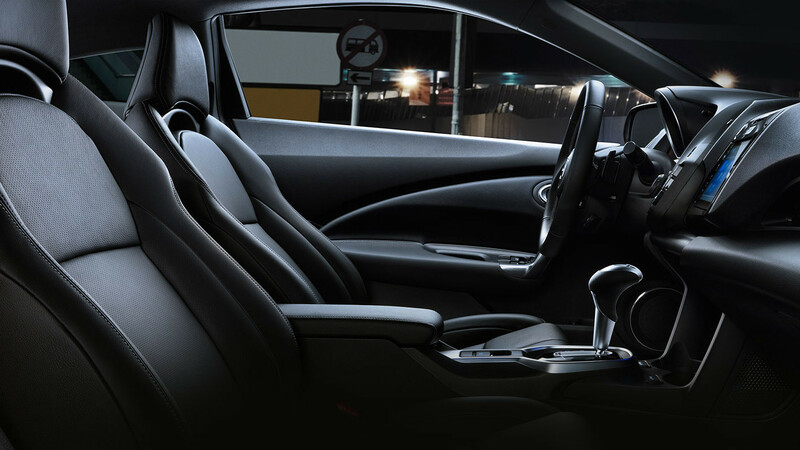 Coming as standard with the EX-L Navi trim, these executively appointed seats allow you to sink into an utter sense of indulgence on every ride — an exceptional complement to the vehicle’s sleek, aggressive exterior and superior performance. Washington can really see the temperature start to drop once we begin to move into the winter months, so drivers will certainly appreciate the ability to heat their seats. Just the push of a button will enable you to find your ideal temperature setting, creating a toasty warm ride even in the dead of winter. The sporty dimensions of the 2016 Honda CR-Z — as well as its impressive 49.1 cubic feet of passenger volume — would seem to suggest that you’ll need to sacrifice cargo space. However, the CR-Z has been deceptively styled to conceal its surprisingly large cargo area, which comes in at 25.1 cubic feet. 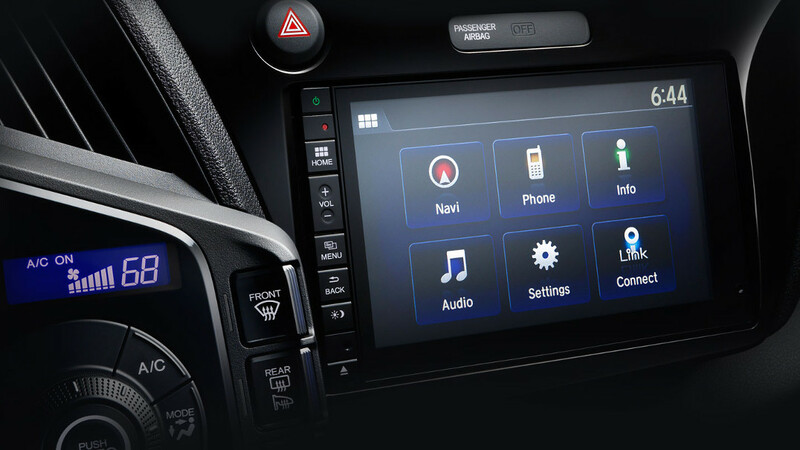 Your vehicle’s touchscreen allows you to peruse vehicle data, change your music, take calls, or even access navigation if your CR-Z is so equipped. 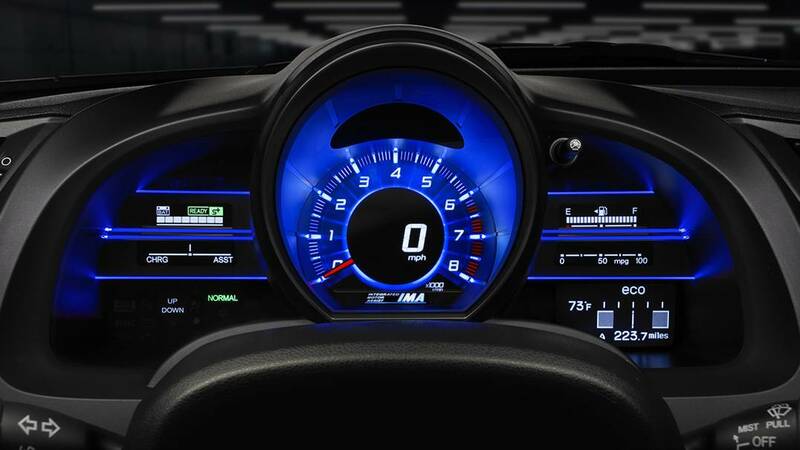 Honda has made control easy by fitting the new CR-Z with an expansive 7-inch display. You’ll never have to squint to make out what’s on the screen. 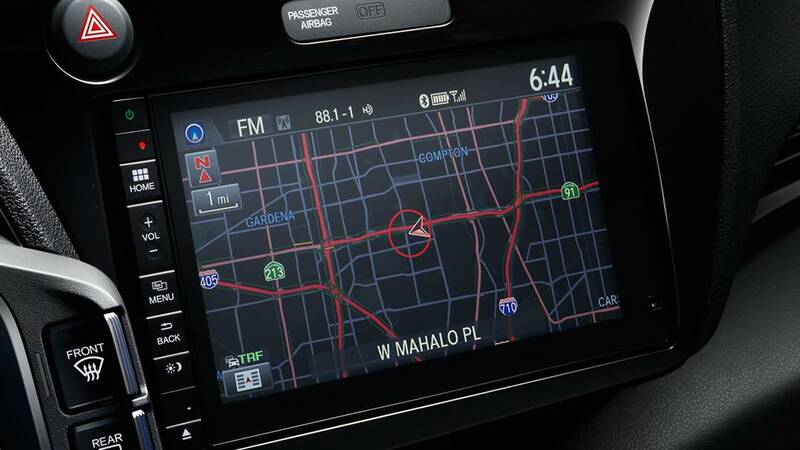 Missed exits, late appointments, and stationary gridlock will all be things of the past with a Honda satellite-linked navigation system. It uses turn-by-turn instructions to get you where you need to go easily, and it even comes with Honda HD Digital Traffic to let you bypass traffic jams caused by construction work, accidents, or rush hour traffic. 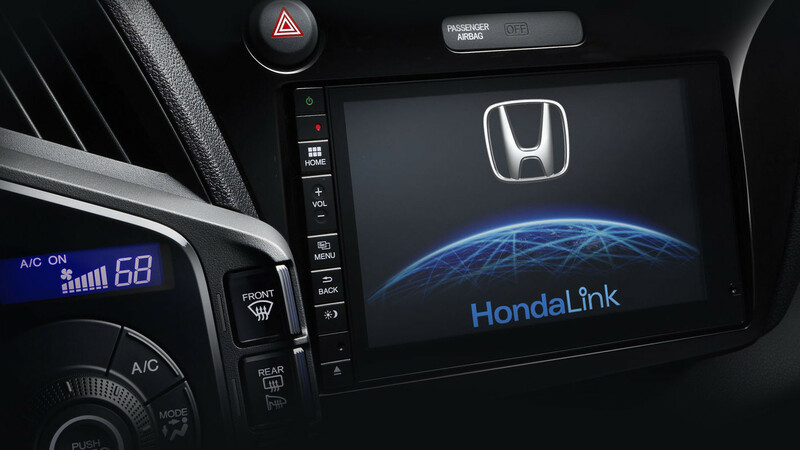 The CR-Z is all about the next generation of technology, and that means enhanced connectivity as well as a revolutionary drive. College Place and Kennewick drivers will be able to sync their smartphones with the vehicle using the HondaLink app. 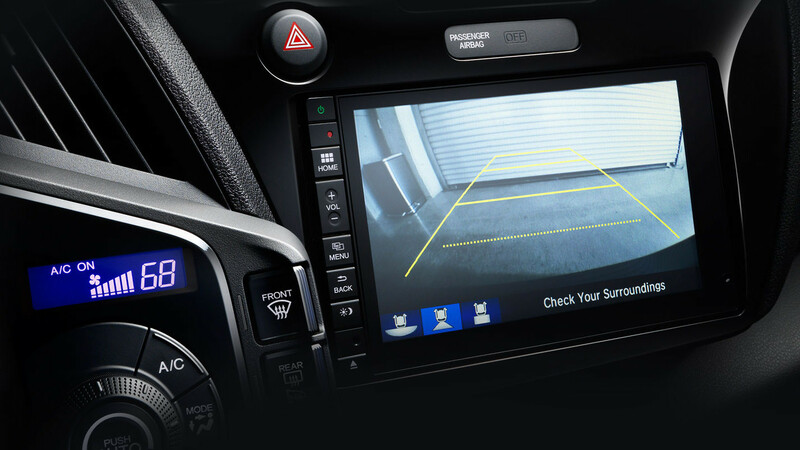 A diverse array of accessories are available for the 2016 Honda CR-Z, allowing College Place and Kennewick drivers to add whatever they need to make the vehicle even more their own. Whether you want a more organized cargo area, a more secure vehicle, or simply a more streamlined appearance, there’s an accessory to match. Driving at night often means that you’re blinded by the approaching high beams of the vehicle behind you. That isn’t just uncomfortable — it can lead to an accident. 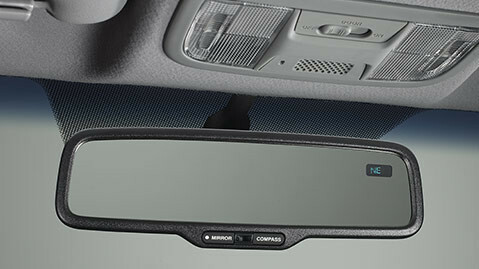 Add the automatic dimming mirror, and it changes its tint to account for increased light levels, preventing this problem from occurring. 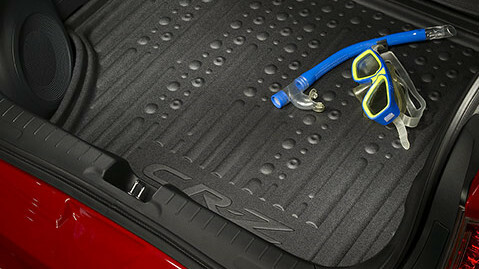 Your cargo tray will arrive perfectly matched to the interior contours of your CR-Z, with raised sides providing superior protection and high-quality plastic ensuring rigidity, durability, and easy cleaning. 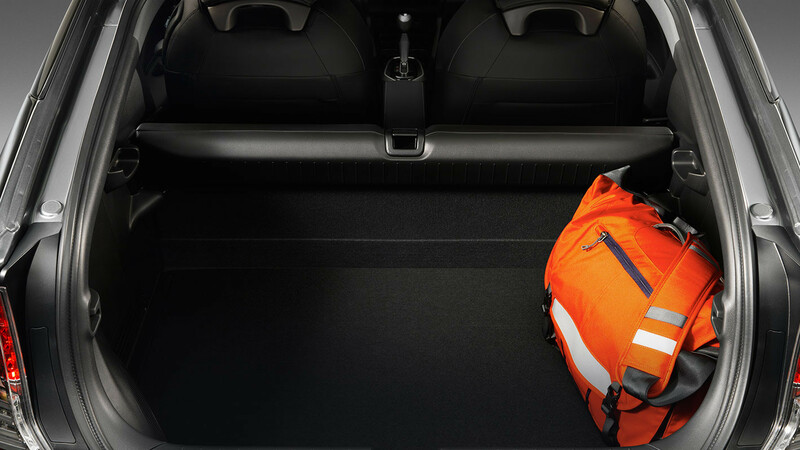 It protects the floor of the storage area by preventing accidental spills from occurring when you make sharp turns and quick stops. Adding a tailgate spoiler enhances the sleek styling of your 2016 Honda CR-Z even more, complementing the aerodynamic looks and sporty drive. Made from injection-molded ABS to allow for a flawless fit and superior durability, it will arrive color-matched to your CR-Z’s original color specifications. College Place and Kennewick drivers who choose to ride home in a 2016 Honda CR-Z clearly care about style. 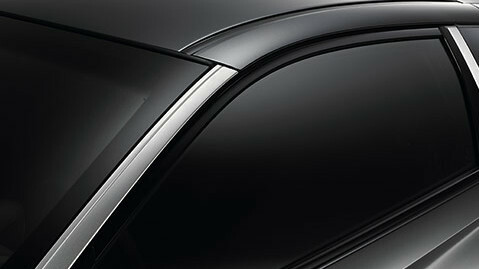 With either the A-pillar trim or B-pillar trim, they can achieve a real custom touch by creating an added dimension. Need to stand out even further from the crowd? These make the perfect accessories for doing so. Fog lights are vital if you’re to remain visible to other road-users while driving in snow, rain, fog, and other adverse weather conditions. 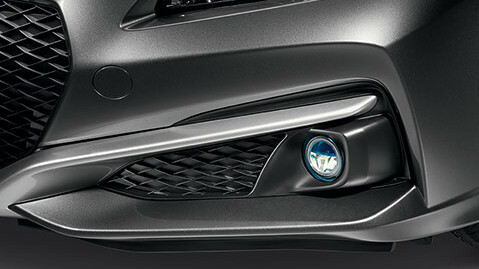 Honda’s LED fog lights use a special housing to resist water, impact, and corrosion, along with precision optics for a controlled light pattern and plug-in connectors to avoid wire splicing. 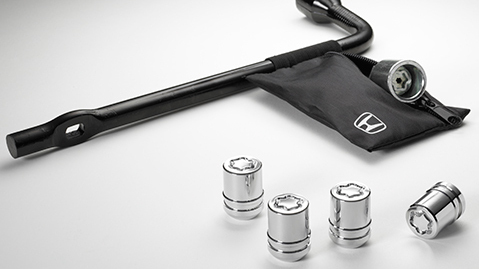 Honda’s wheel locks are given a chrome-plated triple nickel finish to allow for both a dazzling shine and corrosion resistance, but that’s only the beginning. They look just like a regular lug nut, but actually require a special key tool for installation and removal. You’ll have one and so will your mechanic, but thieves won’t be able to remove them.